YUMA, AZ - It’s that time of year again when many of California’s major produce growers head south for the winter. Right on target and gearing up for this annual transition from Salinas to Yuma, Arizona, is The Nunes Company and its Foxy Produce brand. Joining me to share the latest on the move is Vice President of Sales Doug Classen, who looks to the highlights and the challenges equally as we move through November. 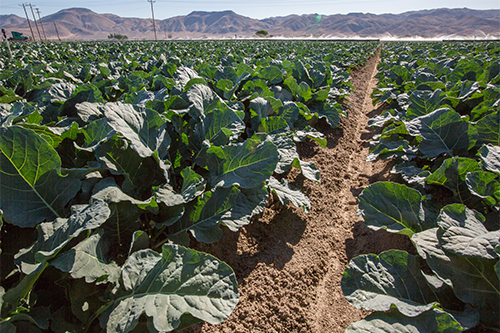 Currently, the Nunes Company is finishing up on its last couple of weeks on broccoli, cauliflower, and celery in Salinas and has already started romaine and leaf vegetables in Yuma. Iceberg in Huron, California, will finish by the 16th and the team picked up in Yuma on November 12th. Celery has started in Oxnard. All conventional items, except celery, will be shipping in Yuma by November 26th. 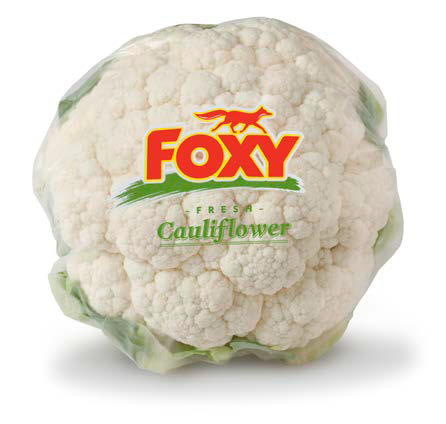 Foxy’s organic program will generally mirror the same schedule as its conventional program. With the Thanksgiving pull right around the corner, stay tuned to AndNowUKnow for the latest on the transition and the road ahead.